Give the gift of beauty to someone special. 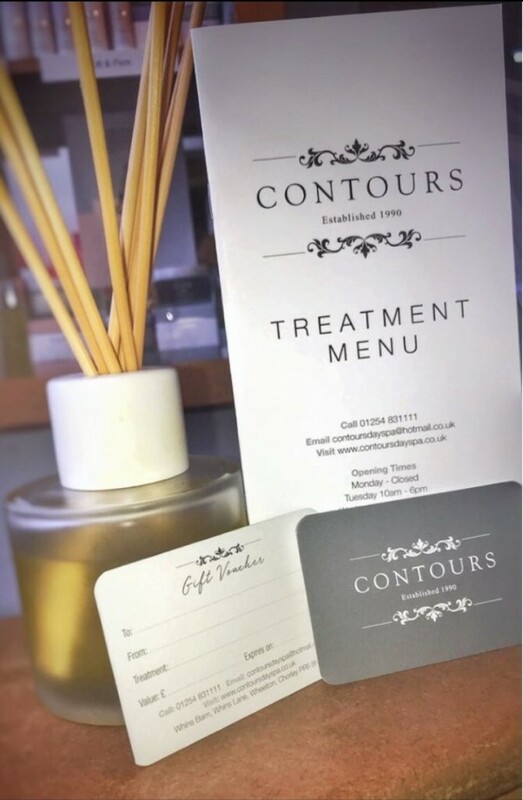 At Contours Day Spa we have a range of gift vouchers, that are the perfect gift for loved ones. Our gift vouchers come gift wrapped and can be ordered over the telephone from our salon. We can have them delivered to you or direct to the recipient and offer gift vouchers in a variety of price ranges. Please order to allow enough time for delivery especially in busy seasons. Order yours today by calling our salon on 01254 831111.